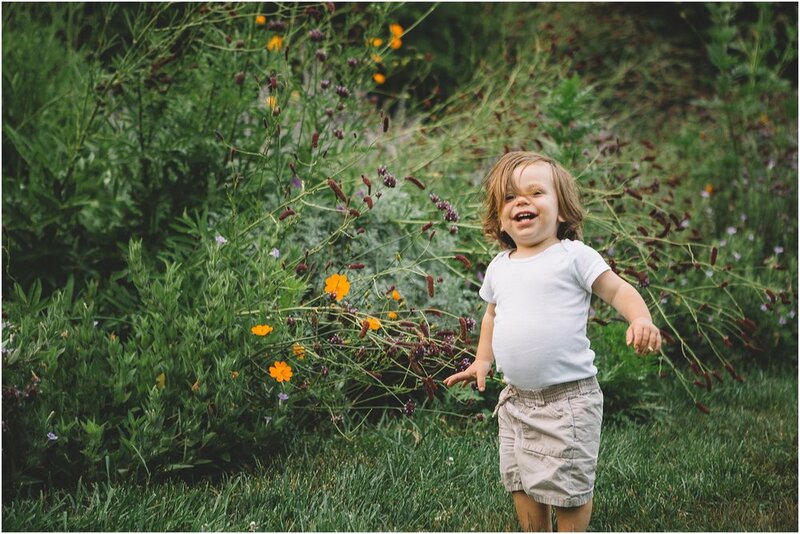 Things I love: Wild flowers and wild children. 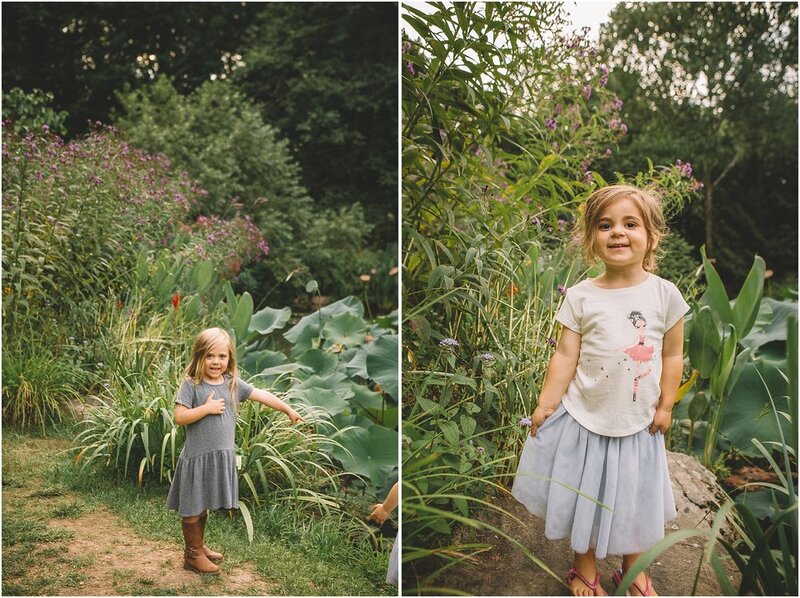 I certainly had a chance to capture both last week at Chanticleeer Gardens. Tucked away along Philadelphia's Main Line is the historic Chanticleer Garden. Formerly a lavish estate, Chanticleer is now a contemporary garden where visitors can congregate picnic-style, or simply commune with the natural beauty of the landscape. All together, the Garden made for a perfect backdrop for the Sherry Family photos. The whole family together amongst the calming presence of nature, and a classic game of tag for the kids was a perfect way to capture the summer season in all its glory.